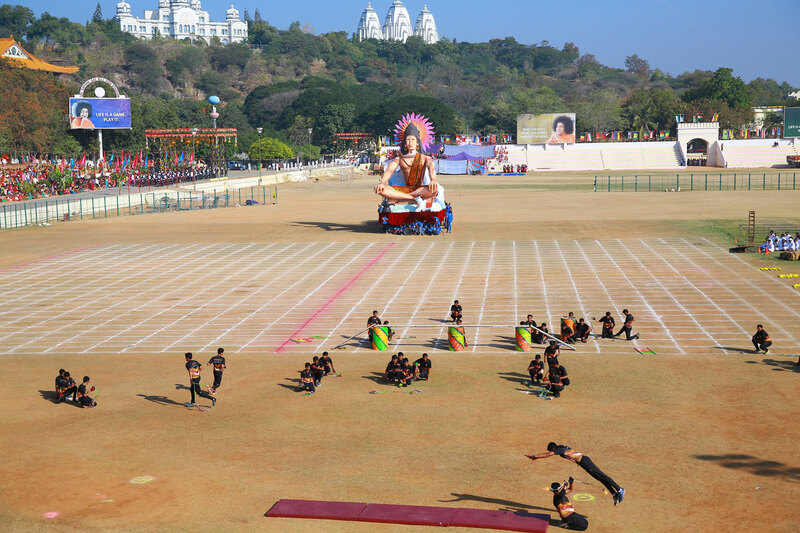 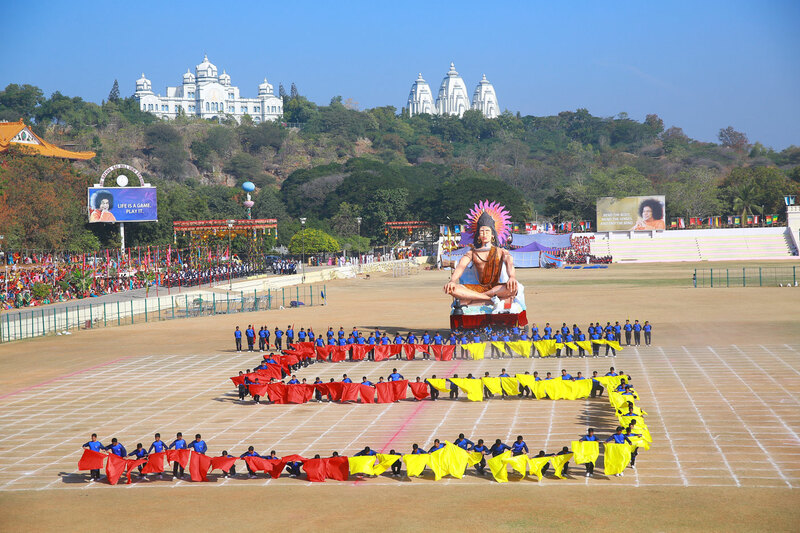 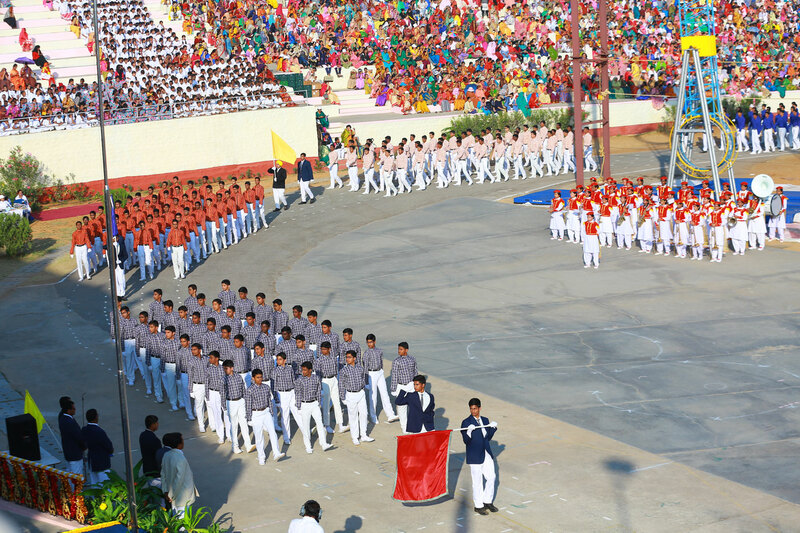 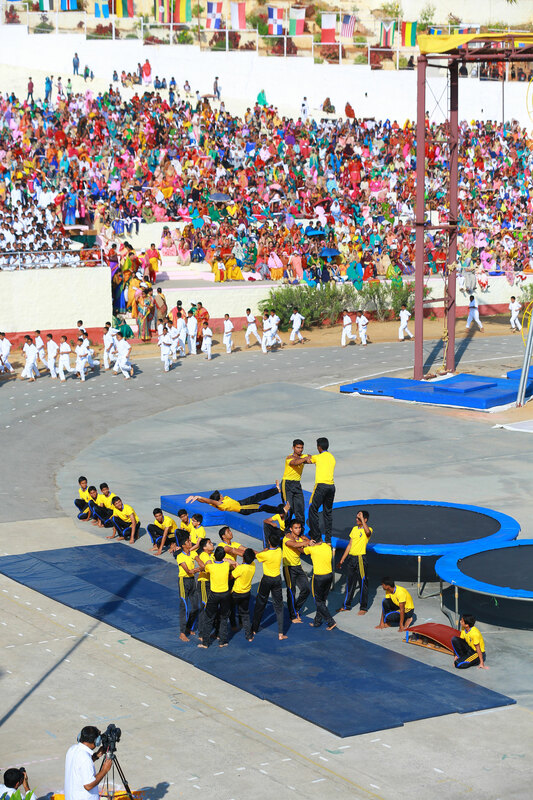 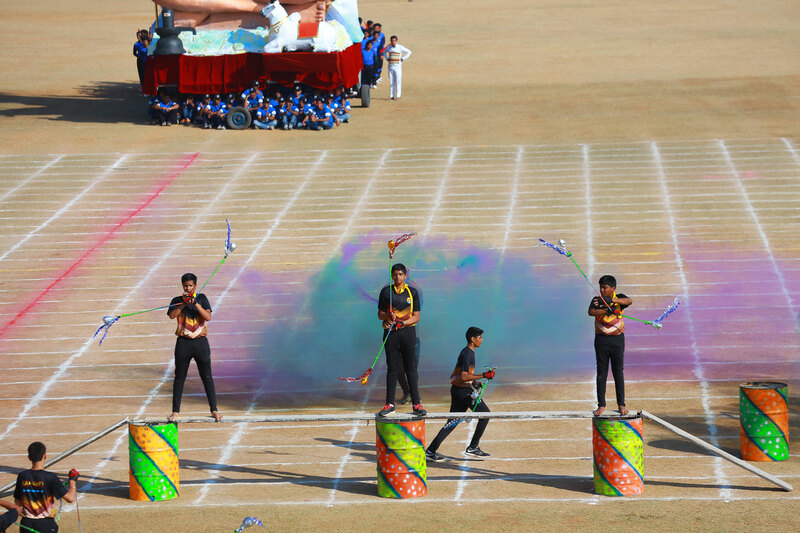 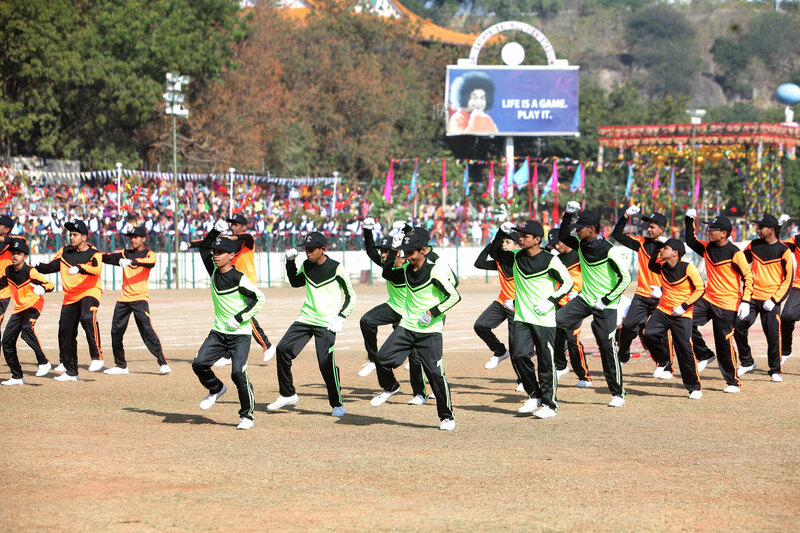 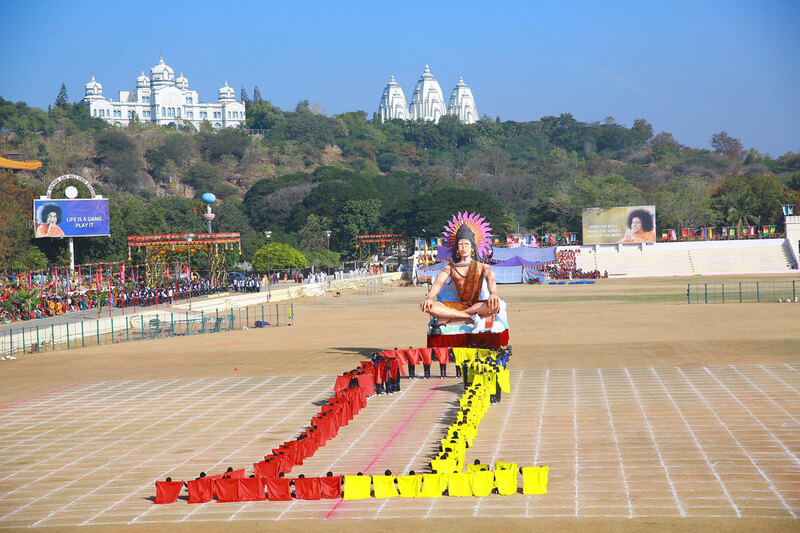 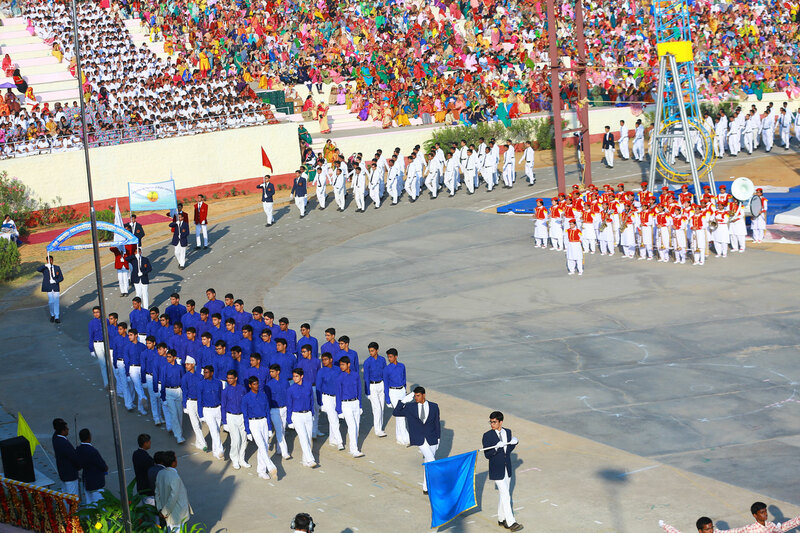 The Annual Sports and Cultural meet of the Sri Sathya Sai Educational institutions is held every year on the 11th of January. 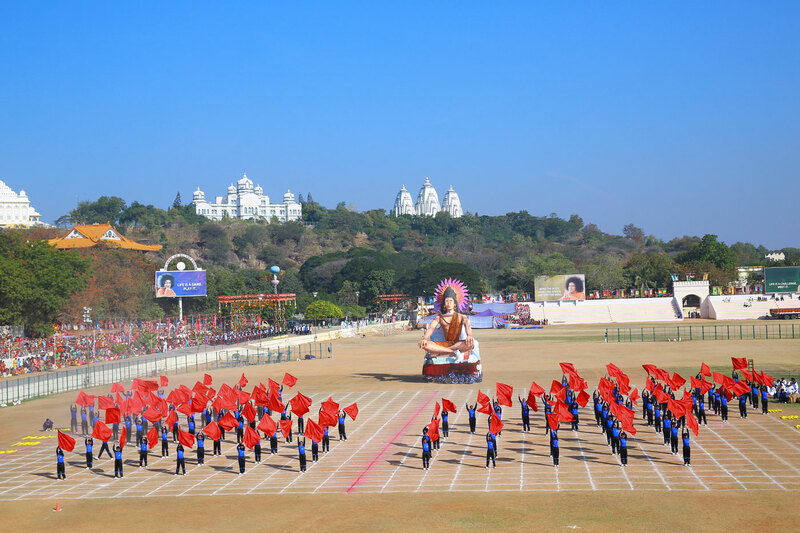 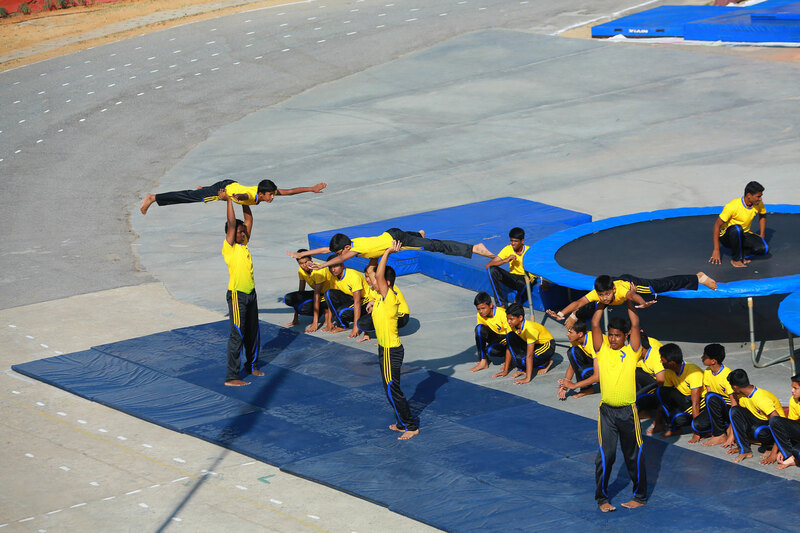 On this day every year, the Primary school, the Sri Sathya Sai Higher Secondary school and the Sri Sathya Sai Institute of Higher Learning come together for offering their love to Bhagawan by an exhibition of events demonstrating high degrees of perfection, skill, synchrony and synergy. 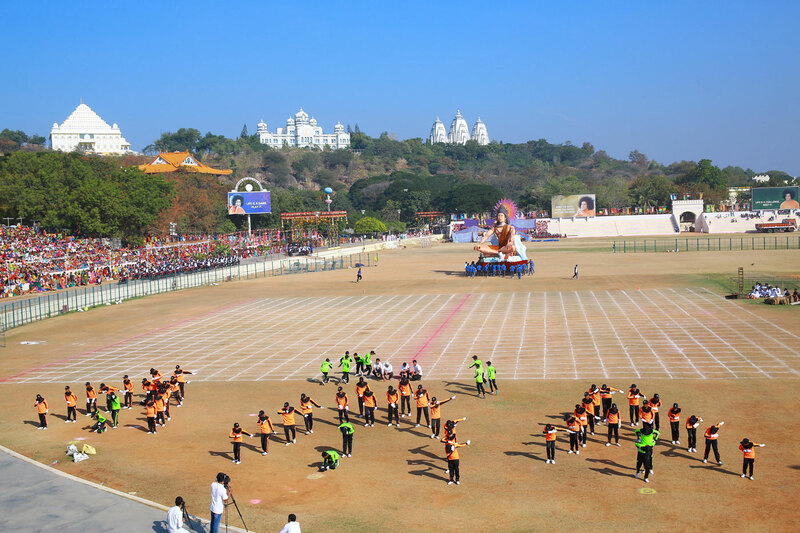 Every year the class 12 students of the Sri Sathya Sai Higher Secondary School are privileged to offer their love to Swami in the form of a drama in the Sai Kulwanth Hall. 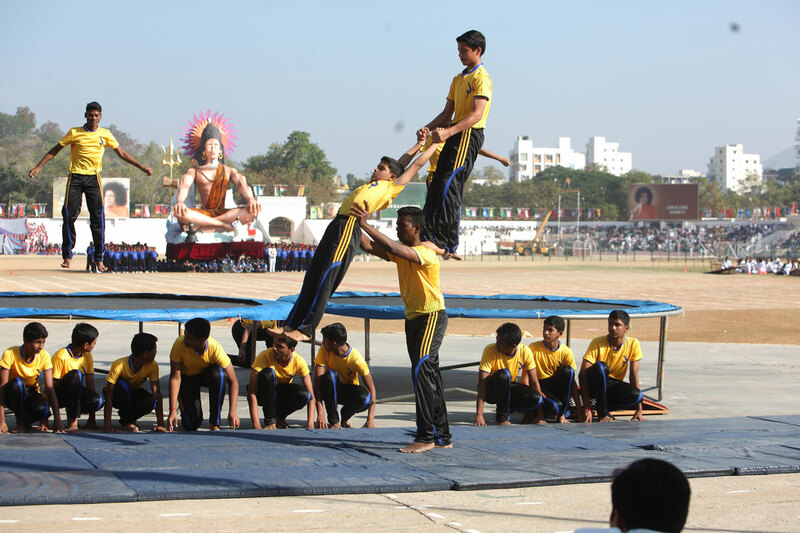 The screenplay, sets and fabrications, dialogue writing and choreography are done by the students with the assistance of the teachers.